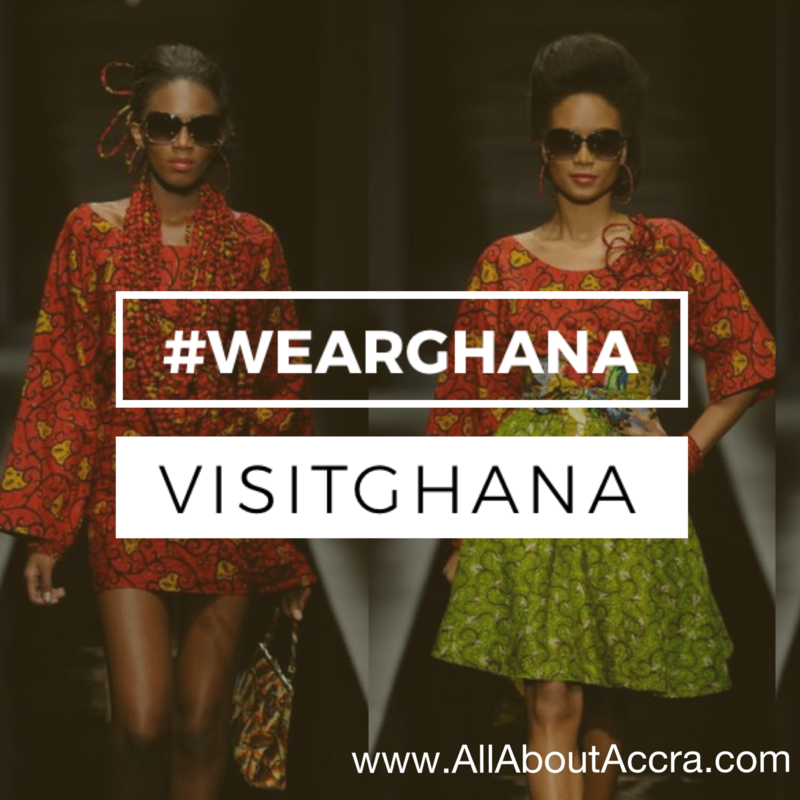 WearGhana as you SeeGhana, EatGhana, and FeelGhana, not only when you VisitGhana. Ghana Fashion is key to Ghana’s economy and you can support Ghana by wearing Ghana. Previous WearGhana as you SeeGhana, EatGhana, and FeelGhana, not only when you VisitGhana, but all the time.